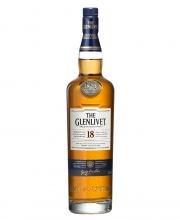 The Master Distiller’s Reserve showcases the approach perfectly: the traditional oak casks represent the classic style of The Glenlivet (ripe pear, gentle summery notes), while first-fill American oak provides depth and creaminess (coconut, soft fudge). Finally, ex-sherry oak brings complexity and richness (dried fruit, spice). Maturation in three types of oak makes for three times the character. This bright and lively gold expression has pear and fudge on the nose and fruit and spice on the palate. To finish, it dazzles with hints of marzipan and hazelnut. 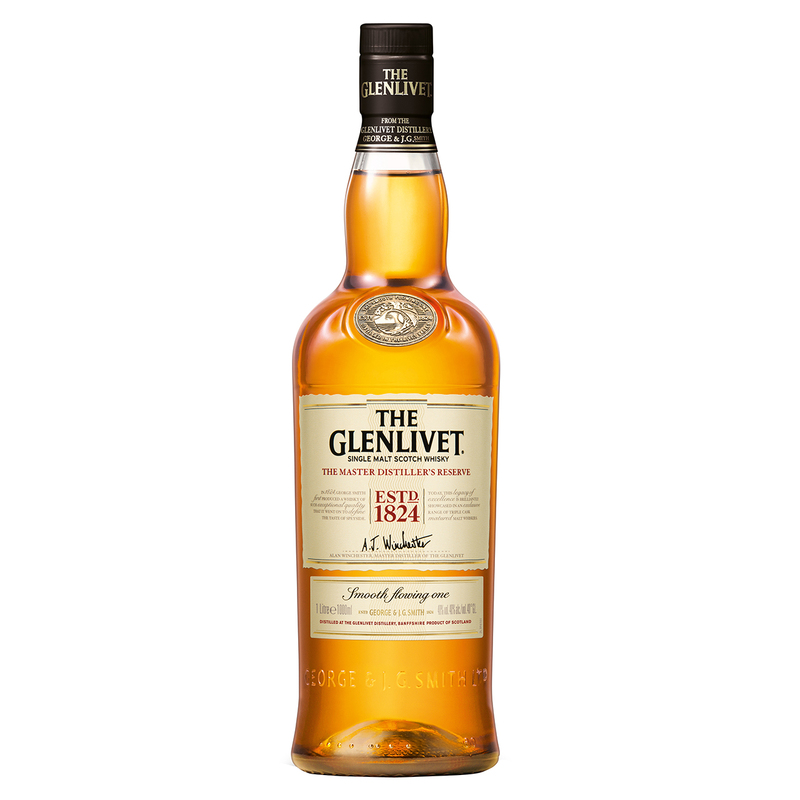 With so many flavors, The Glenlivet Master Distiller's Reserve is a spirit to savour… make sure you seek it out next time you travel.